“I’ve discovered a delicious new talent in New Zealand author Paddy Richardson. Her latest novel is dark and gripping and yet ever so beautiful at the same time. 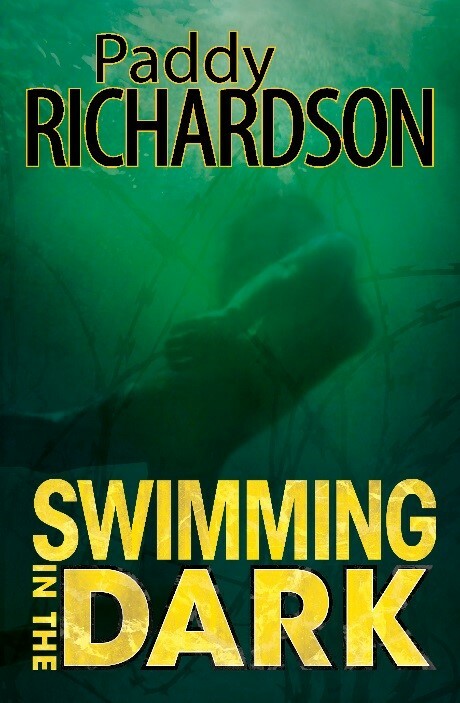 . . Richardson delivers beautiful New Zealand imagery and creates characters in miserable situations but who are enormously good at heart and battling tough circumstances in an unforgiving world. Richardson adds depth to already well drawn characters by including sections in the book from each of them. From Gerda we learn of her dark past in the Nazi regime that she believes punished her in the greatest way possible. “A fascinating crime novel circling four women – Serena, Lynnette, Ilse and Gerda. It takes place over several decades, and in both Leipzig, Germany and Alexandra, NZ. I wasn’t sure what to make of this at first, but the way the novel pulls you in and sweeps you up in the characters, it is impossible not to become invested. The central figures are all strong and unique, and have endured many trials to become as they are. This novel does not shy away from the moral grey areas it encounters, instead following where they lead. It looks at questions of justice and judgement, of secrecy and silence, of oppression and freedom, and lets the reader feel the uncertainties of the characters themselves as these issues arise.